What makes Amaia Land stand out as a real estate developer is its high regard for environmental protection and commitment to reducing the harmful environmental impact of its developments. Modern man constantly dreams of living in comfortable dwellings and owning their dream home is an objective they work extremely hard for. But even before all this, Mother Earth has been, and always will be, our first home. It is our duty as its caretakers to protect and preserve it in every way we can for future generations and for the rest of this planet’s future inhabitants. Safeguarding the environment should therefore be carried out in a truly sustainable manner, which means the efficient use of the Earth’s natural resources, not just now but in the decades to come. Toward this end, Amaia Land implements various practices and strategies under its C.A.R.E.S. banner: Complete Accessibility and Connectivity, Right-sized community, Environmental efficiency and Structural stability. 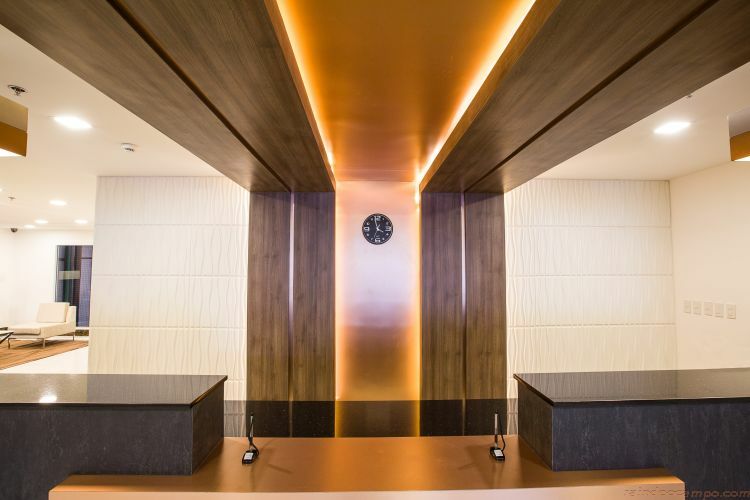 To further boost environmental efficiency, among the various initiatives that Amaia employs is the use of naturally ventilated multipurpose halls and LED bulbs in all common areas across all of its development to reduce energy consumption. 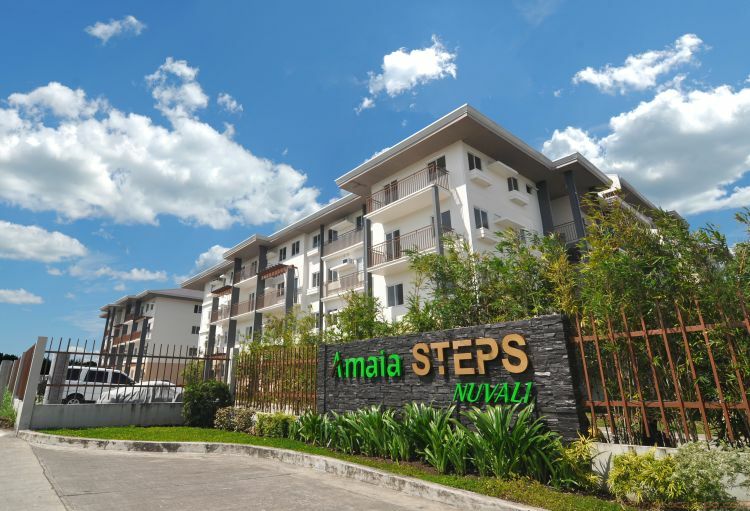 Amaia Land maintains the appreciation of property by following design guidelines in its various developments. Its buildings also feature heat-reflective roofing materials and light-colored façades to keep the heat out and therefore minimize the use of power in cooling the interiors. Amaia Land also makes efficient use of windows to ensure cross-ventilation and the natural illumination in its Amaia Scapes properties. 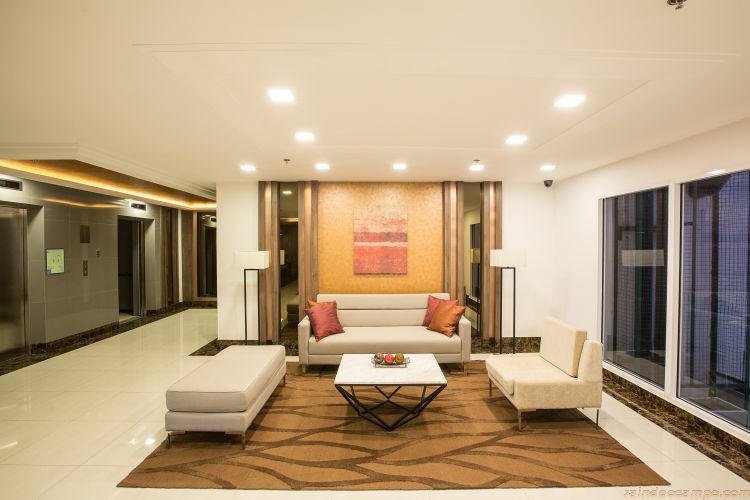 In its Skies developments, Amaia installs inverter-type airconditioning units in common areas to save on electricity. To keep its surroundings green, lush, and more refreshing, Amaia Land does not cut large trees. Instead, it incorporates these in its designs and layouts, and uses easy-to-maintain endemic plants in its landscaping in all its projects. Amaia also provides patio greens that serve as rain gardens, which replenish the ground water supply. Ample space for parks and playgrounds are likewise provided across its projects. Last but not the least, Amaia promotes proper waste management by building Material Recovery Facilities for solid waste disposal in its communities. 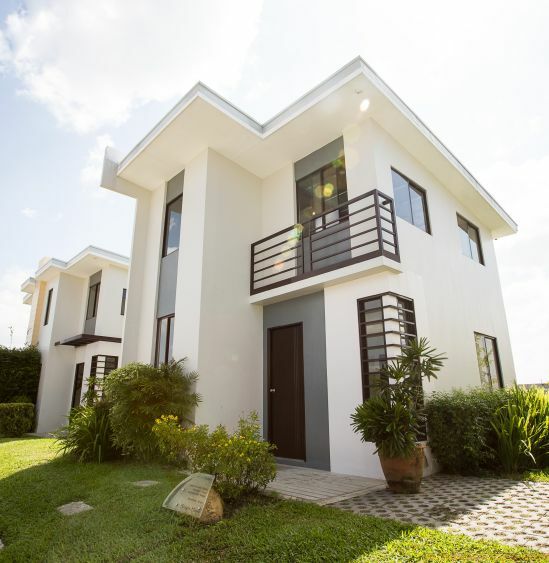 Amaia Land brings the dream of owning affordable superior-quality homes closer to hardworking Filipinos through easy payment options: cash, deferred cash, and bank financing. 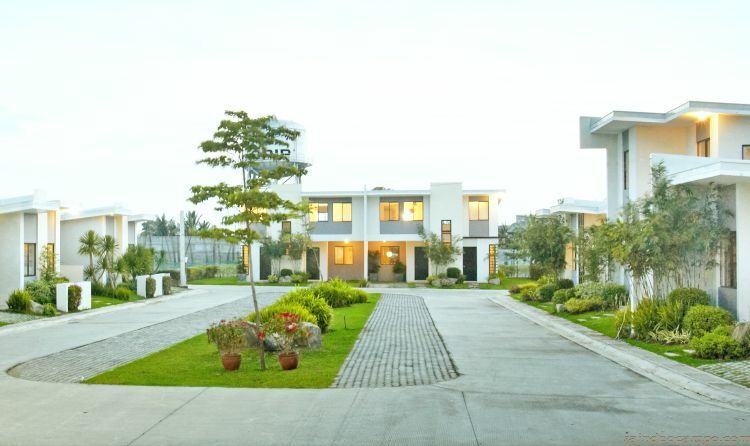 For inquiries about Amaia Land developments, check out www.amaialand.com or follow www.facebook.com/AmaiaLand.